Eye dominance is the tendency to prefer visual input from one eye to the other. It is best to use your dominant eye when viewing the display. Eye dominance is not related to right- or left-handedness. Form a triangle with your hands placed together at arms length. With both eyes open, focus on any distant object centered in the triangle (such as a light bulb or door knob). Maintaining focus on the object centered in the triangle and – keeping your head and both hands still – close your right eye. If the object is still in the triangle, you are left-eye dominant. 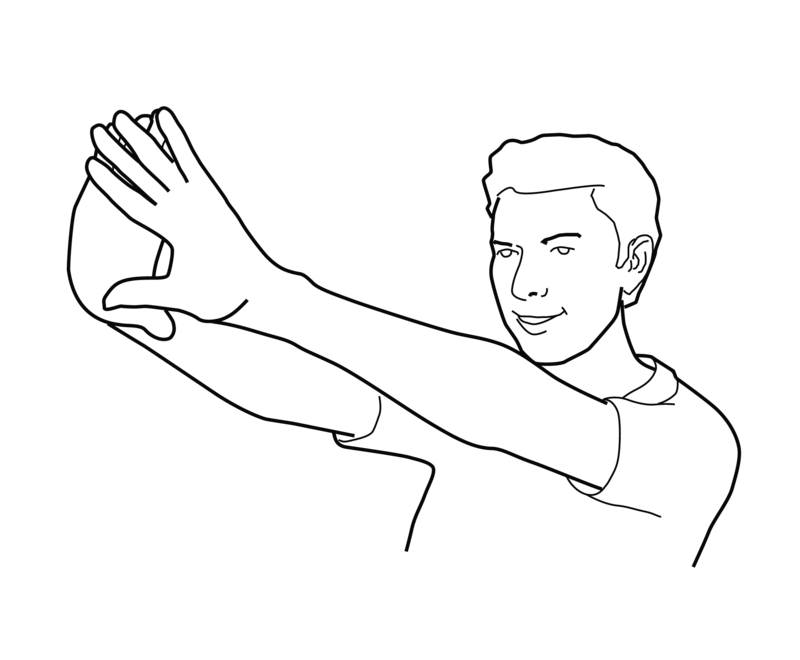 Maintaining focus on the object centered in the triangle and – keeping your head and both hand still – close your left eye. If the object is in the triangle with either eye then you are dominant eye neutral.